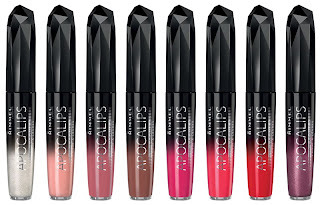 Review of Rimmel Apocalips in the colour Glalaxy. As soon as i found out that Rimmel was releasing yet another amazing line of lip products i just knew i was going to be purchasing them straight away. The new line was released on the 23rd of January and i know its loved by many. There are 8 available colours ranging from pretty nudes to glamorous reds. The one i opted for was Galaxy which is a dark purple colour which is quite berry looking. I wanted something a little bit different for my first purchase but after trying and loving this for around 3 weeks, i know that i will defiantly picking some more up during the coming weeks. The packaging itself is very pretty and fits in perfectly with the space themes name and colours. Its very sophisticated and nothing like Rimmels previous products at all. I guess you could say it was different to anything available on the high street. Also it looks expensive and does no way at all look like the £5.99 retail price. The consistency of the product is near perfect however my only disadvantage would be that with the darker products its much harder to apply so the key is to wipe away the excess product off the applicator before applying and then slowing build up the colour. The finish is satin but dries matte. 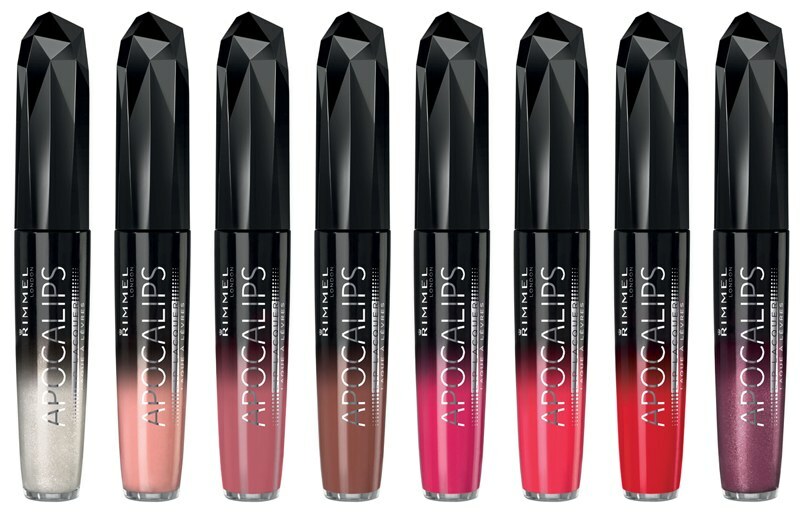 Because the product is actually a lip lacquer rather than just an ordinary lip gloss the colours come our very bright and opaque. The lasting power is AMAZING and will last for hours even after eating. However after an hour the gloss to come off but to reveal a lipstick. You can pick these up from your nearest drug store (BOOTS, SUPERDRUG) for £5.99 each. Gorgeous colours, can't wait to buy some and try them out! Thanks for telling me about the boots offer! It takes a while to get the hang of it but keep up the good work! I am your newest follower! followed you via gfc dear,can we follow each other ? looking forward to your next post,cant wait !! aw thankyou:) yeah sure ill follow you now!